Davina will host this fabulous women-only event which celebrates its 10th anniversary this year. 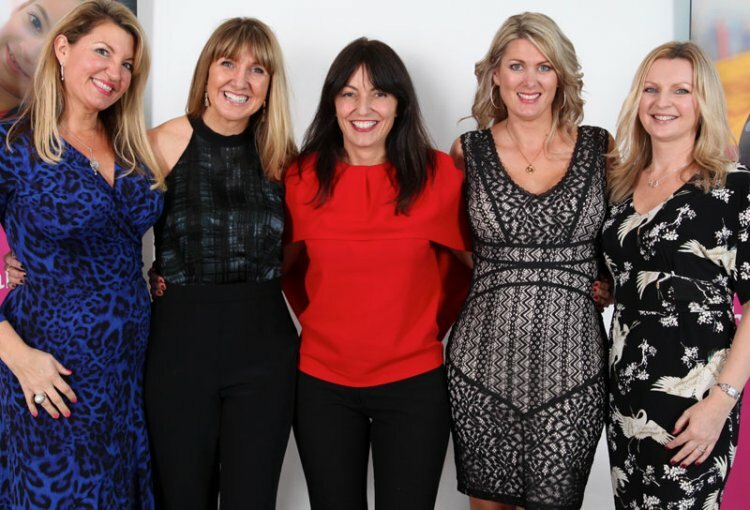 400 women in glittering gowns will join Davina for this sold-out dinner and enjoy a photo opportunity followed by a delicious three-course dinner and fundraising games. The ladies will have an opportunity to raise vital funds for Action Medical Research through the Silent Auction, a new feature of this year’s event. And as if that wasn’t enough, the evening will be topped off with a stellar performance by non other than 80s icon Tony Hadley(!!) – a wonderful evening celebrating women and raising money for children’s charity Action Medical Research. This event is proudly supported by Garmin and Next. This year is already sold out but if you would like to added to the reserve list please visit www.action.org.uk/dinewithdavina.